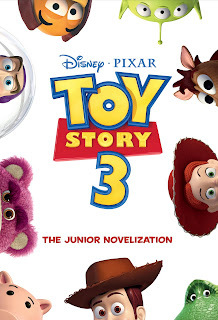 TOY STORY 3 Prize Pack Giveaway! Enter to win a TOY STORY 3 prize pack from Random House Children’s Books featuring Little Golden Book, The Junior Novelization and Toy Trouble! 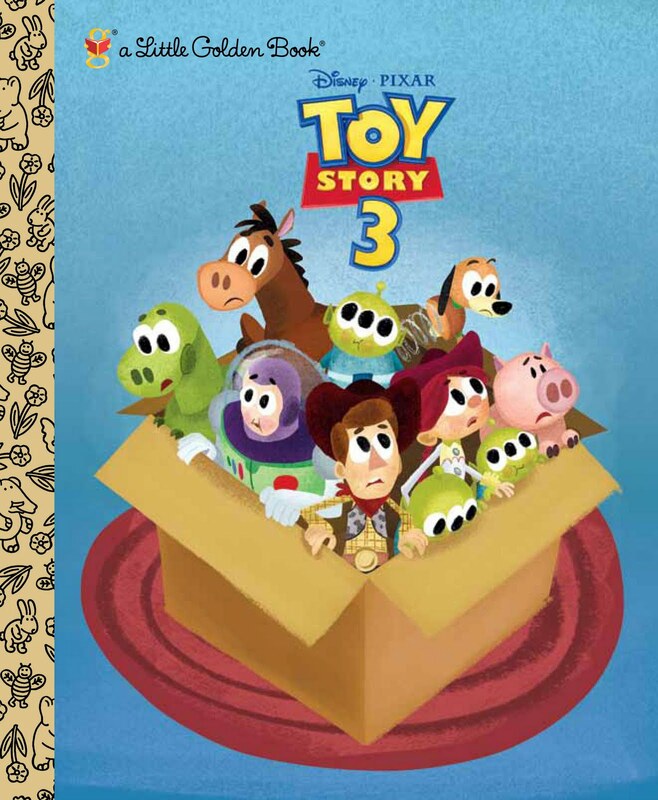 This Little Golden Book retells all of the action from the new Disney•Pixar film. This Junior Novelization retells all of the action from the new Disney•Pixar film—and features 8 pages of stills from the movie. This full-color storybook retells a key sequence from the new Disney•Pixar film. 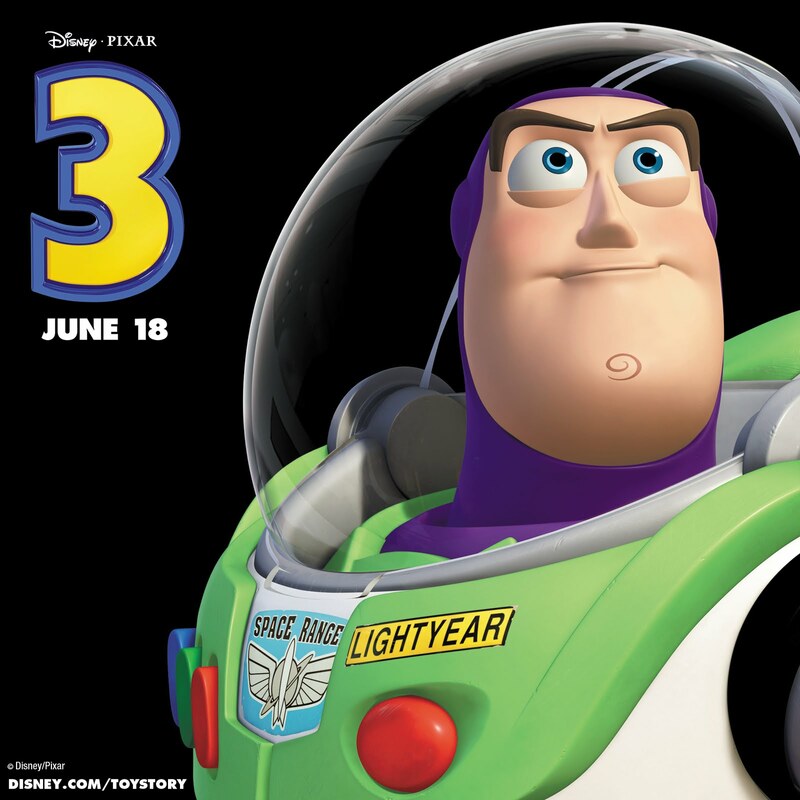 TOY STORY 3 will be out in theatres Friday, June 18, 2010! TO ENTER, LEAVE A COMMENT BY ANSWERING THE QUESTION BELOW! This giveaway ends June 17, 2010 at 11:59 P.M. The winner will be drawn at random and will be announced June 18, 2010! Diclosure: I was not compensated by Disney*Pixar in any way. These are my sole opinions. No purchase necessary. « Giveaway: VIP Floor Seats at Barnum & Bailey Circus!